Partner with Our Great Master Builder by Supporting Maryknoll! With Christ as their spiritual, physical and mental foundation, Maryknollers provide the materials and tools for building—love and tangible help where needed. Without the skills to impact the economic, social, cultural and ecological issues in their countries, the poor and oppressed will not progress. 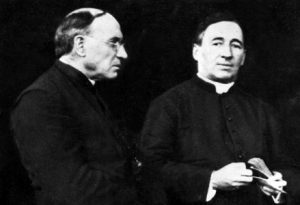 Father Robert Hoffman, M.M. loves seeing church buildings rise! 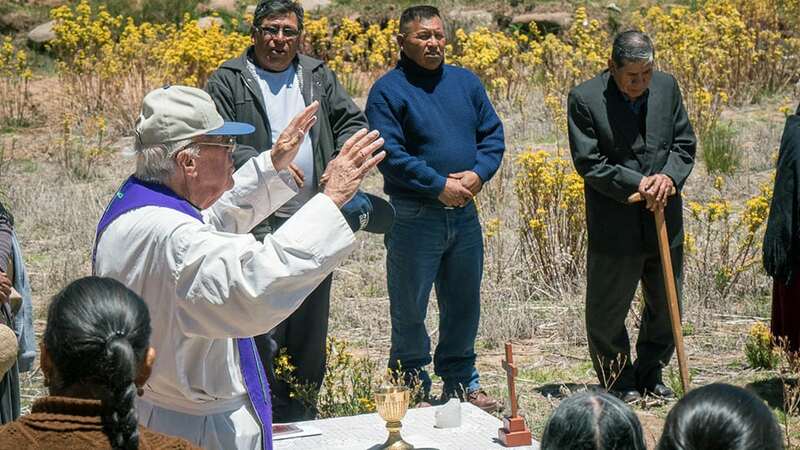 He helps spearhead the construction of new houses of worship for the faithful in Ichu, Peru. Another parish church for 16,000 faithful in Salcedo is now in the planning stages. “Christians must forgive those who have wronged them,” said Pope Francis. Father Juan Zúñiga, M.M. 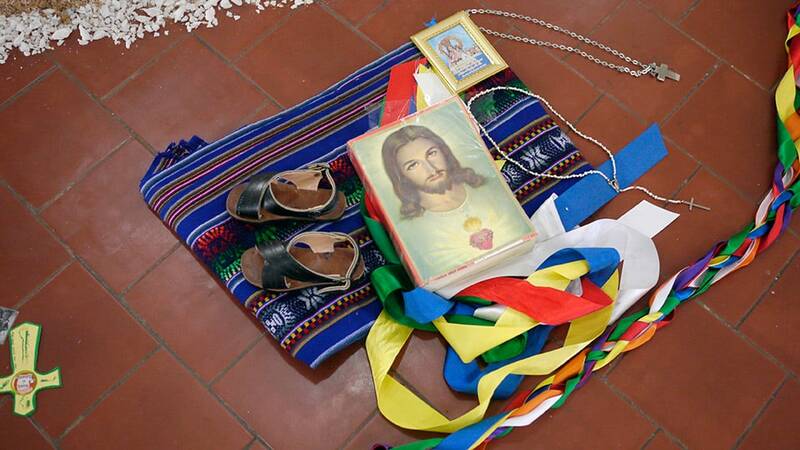 promotes healing for young women in Cochabamba, Bolivia who have been sexually abused. Miracles happen through safe houses for survivors and through the “Schools for Forgiveness and Reconciliation” for prisoners. The programs transform participants. Help us continue to build God’s church.